EKA > Customer Success Story: GrainCorp Ltd.
GrainCrop is Australia’s largest agribusiness with diversified operations that span four continents and the global food supply chain. The NSW Grain Elevators Board (GEB) — the business that would later become GrainCorp — was established by the NSW Department of Agriculture in 1916 to modernize grain handling in Australia. Today, GrainCorp operates 180 elevators spread over 3,000km from Mackay in Queensland, through NSW to Portland, Victoria with a combined storage capacity of 20 million tonnes. Seven bulk grain export elevators carry an average of 5 million tonnes of grain each year. It is one of the world’s top four maltsters, and the largest integrated edible oils business in Australia and New Zealand, producing a wide range of quality food and animal feed products including specialist ingredients for infant nutrition. Prior to engaging with Eka, GrainCorp’s legacy systems were not robust enough to support its global expansion. GrainCorp was using an outdated commodity management (CM) solution that could not cope with the book structure and was difficult to deploy in new office locations. As GrainCorp continued to expand its business, the system could not handle the growing volumes of data. Because of the limited functionality of the existing system, management was unsatisfied with the risk and P&L reporting. The system only provided monitoring and reporting on historical data; it did not include sufficient mark-to-market, global risk policy, or advanced risk analytics functionality, and the design was hard to replicate in multiple physical locations. The system worked at a single location, but failed when applied across the entire enterprise, causing users to turn to siloed, one-off solutions. 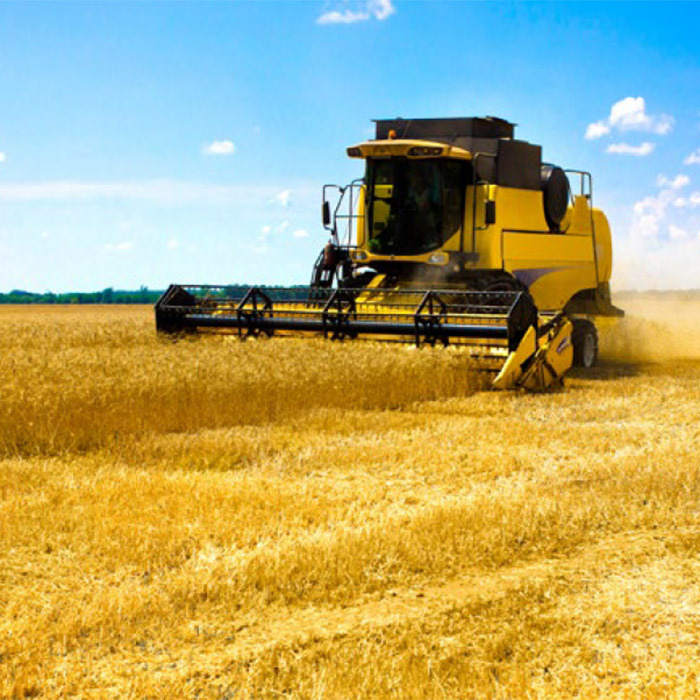 GrainCorp sought a flexible, easy to use CM system that would enable process standardization and aid the company in establishing a global presence. Eka TRM was implemented in a multi-phased approach with support for origination, analytics, and risk involving business units across GrainCorp’s Australia, China, Canada and Germany locations. Eka developed a customized implementation plan to meet the client’s pressing deadlines for an expansion to Hamburg, Germany and Calgary, Canada. The rapid implementation allowed GrainCorp to get up and running on the system and start achieving success within the first three months. In addition, Eka provided an onsite team at all GrainCorp locations and worked closely with the client teams throughout the project. A new global risk policy solution was established which enabled multiple risk limits to be defined and tracked in real-time. Eka also provided a new grower direct marketing module, Supplier Collaboration Portal, which allows the GrainCorp field staff to market directly to growers at farms. With Eka’s Supplier Collaboration Portal, GrainCorp can provide growers the necessary tools to manage commodity transactions in real-time online, where they can view the prices offered according to trade or delivery location, create contracts, view payment status, and track deliveries, positions and invoices. Eka also integrated the solution with GrainCorp’s SAP ECC, allowing financials to be posted to the system. GrainCorp gained real-time global visibility through the integrated Eka Commodity Management platform. With Eka’s best-of-breed Smart CM solution, GrainCorp now has the ability to define and track risk across all businesses. The solution created a framework for price establishment, as well as efficient contract management and documentation with SAP ECC integration across four different locations. 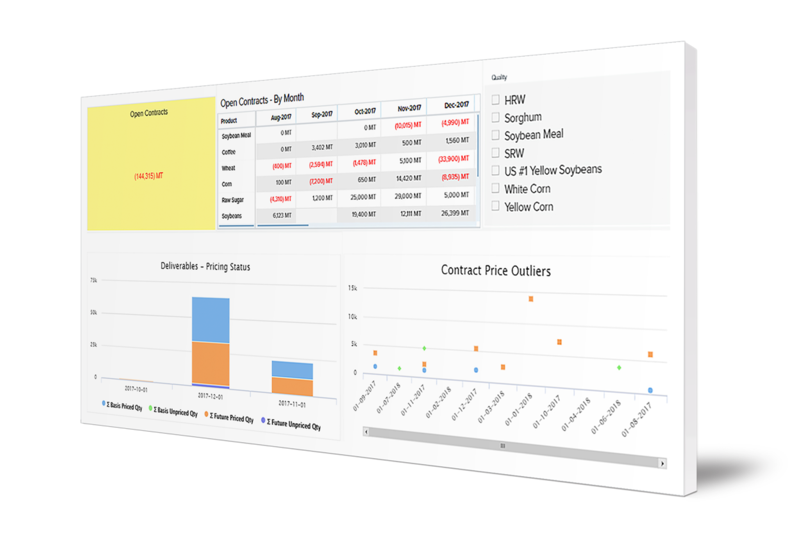 With Eka’s TRM – Origination solution, GrainCorp can seamlessly manage the acquisition of grains from farmers, cooperatives, procuring agents and commodity brokers. The software supports the complicated processes involved in the agriculture value chain and facilitates the execution of contracts. Eka delivered a fully-integrated platform that accurately tracks and optimizes GrainCorp’s complex supply chain and helps its business to operate on a global scale.